Arguably the biggest fight in women’s mixed martial arts (MMA) history is set for next month (Sat. December 29, 2018). 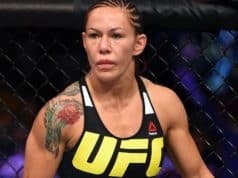 UFC women’s featherweight champion Cris Cyborg will defend her title against 135-pound champion Amanda Nunes. The superfight has been in the works for the past several months. However, Cyborg isn’t happy with how long the fight took to make. 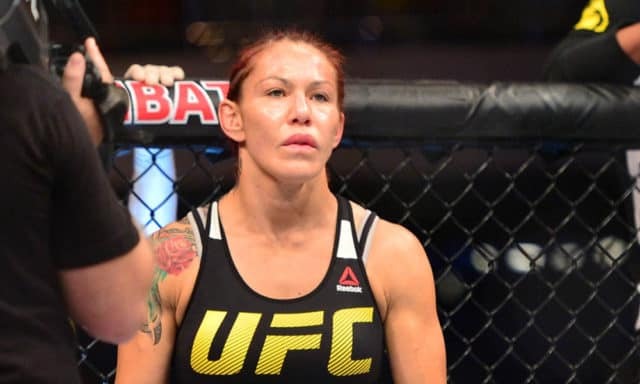 Initially, Nunes called Cyborg out for a superfight with her fellow countrywoman. 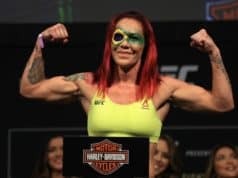 But once Cyborg asked for the fight to go down at UFC 228, Nunes said she needed more time to prepare. Now, the fight will happen at UFC 232 form Las Vegas. 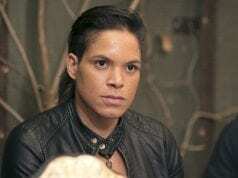 “I don’t have any problem (with Amanda),” Cyborg said. “I just accept the fight with her after I fight Holly Holm and she asks for nine months for training for this fight. “I accepted to fight her Sept. 8 after she called me out six months before,” Cyborg said.